“The Shunning” – When the cul-de-sac plans a block party to celebrate NASCAR, Louis urges the family to use the event to make new friends (and promote Cattleman’s Ranch Steakhouse). But Jessica has problems fitting in, especially after she befriends a beautiful trophy wife the roller blade moms don’t like. 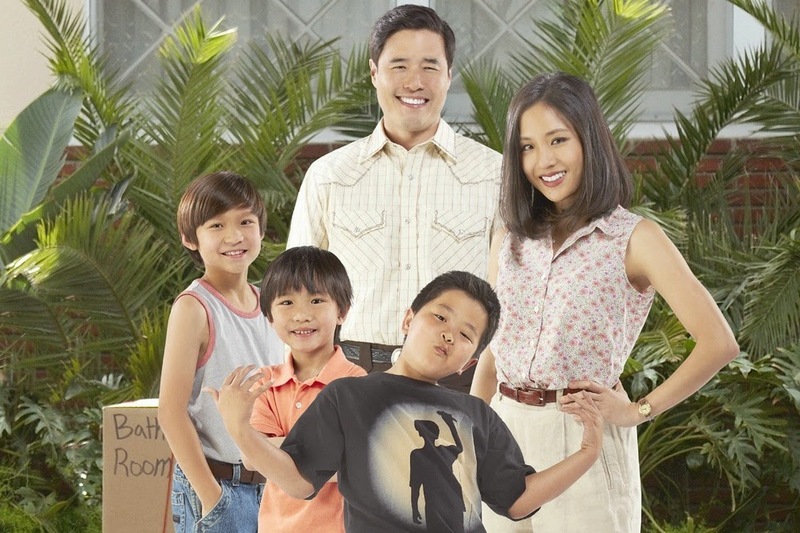 Meanwhile, Eddie schemes to win the respect of the neighborhood kids, in the time-period premiere of ABC’s new comedy series “Fresh Off the Boat,” TUESDAY, FEBRUARY 10 (8:00-8:30 p.m., ET) on the ABC Television Network. “The Shunning” was written by Nahnatchka Khan. Jake Kasdan directed. This program carries a TV-PG,D,L parental guideline.